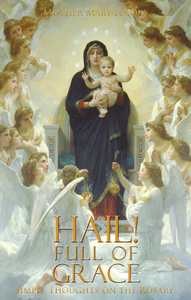 by Father John A Hardon S.J. 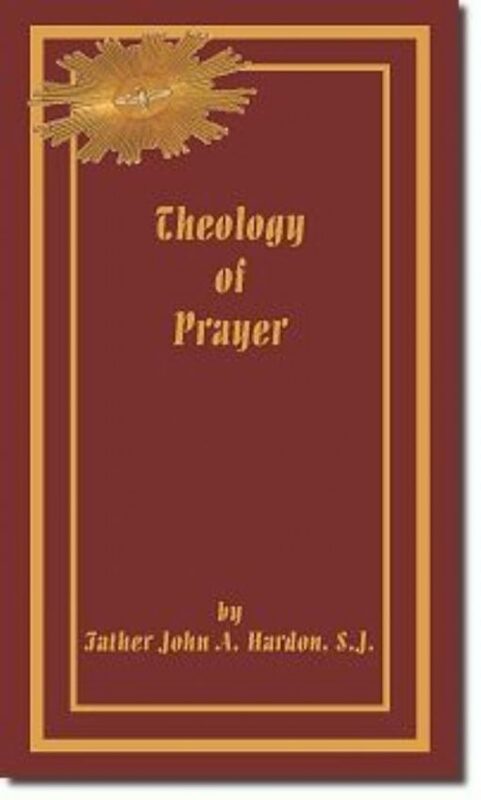 THEOLOGY OF PRAYER A book for both religious and laity who are looking for the one and only irreplaceable means of growing in union with God. 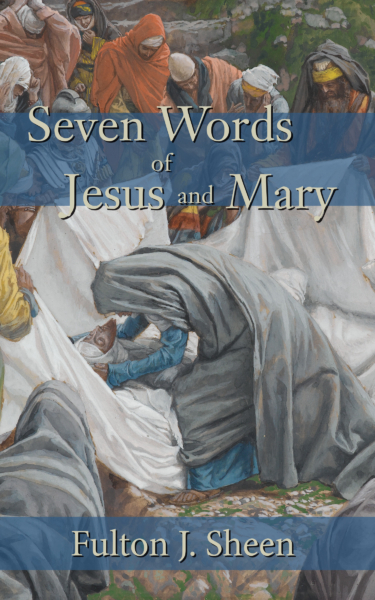 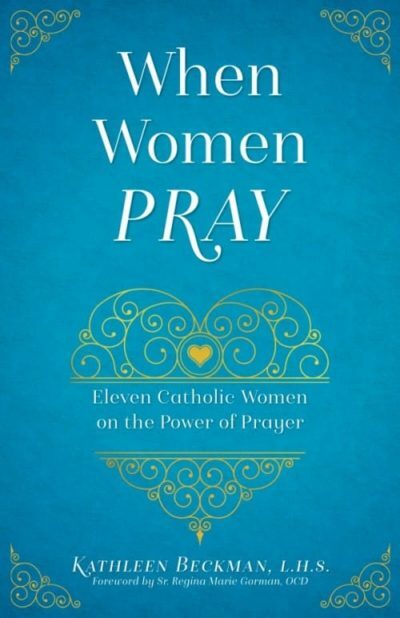 …the meaning of prayer, the various types of prayer, how to practice mental prayer, how to pray in suffering … so much more.